Obsolete parts are often difficult to get hold of, but with over 30 years of experience, Biomass Boiler Services have a range of contacts and a wealth of knowledge. 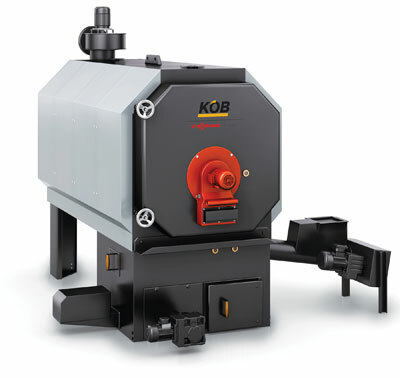 We specialise in Biomass Boilers, and when it comes to getting hold of obsolete parts for biomass boilers (parts that are no longer available), and getting your boiler back up and running, we’ve got you covered. With over 30 years in the industry, we have a wealth of contacts and experience to draw from. To learn more about jobs we’ve done in the past, please see our Case Studies section on this website. Also, we’re happy to help if you have a question. Just get in touch with Biomass Boiler Services Ltd today. This was a tricky one! 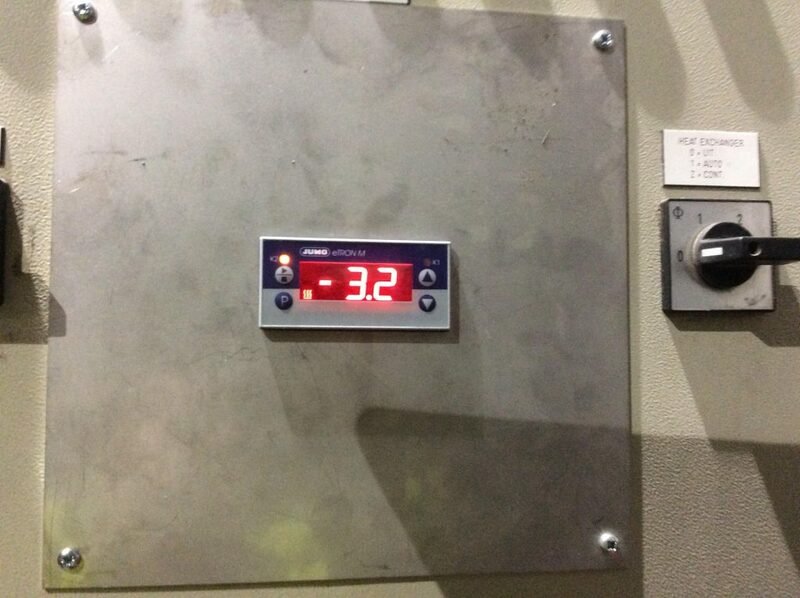 We replaced this biomass boiler’s faulty Dwyer under pressure control (which is no longer available – definitely an obsolete part) with an up-to-date Jumo unit. Keith fitted this part in 2018. Are you trying to source a rare or obsolete part for your boiler? Perhaps we can help you get back up and running! We know the frustration of trying to find that one part. Let us help you. If you are having issues with a Biomass Boiler which has obsolete missing or rare parts, do not hesitate to contact us. Our team of knowledgable Biomass specialists will be more than happy to talk through your problem, and come to a solution which suits your businesses needs. We offer a range of servicing and maintenance packages for all large industrial and non-domestic biomass boilers. Operating all over the UK and Ireland with over 30 years of biomass specialism, we are one of the longest running companies in the UK. We look forward to hearing from you.